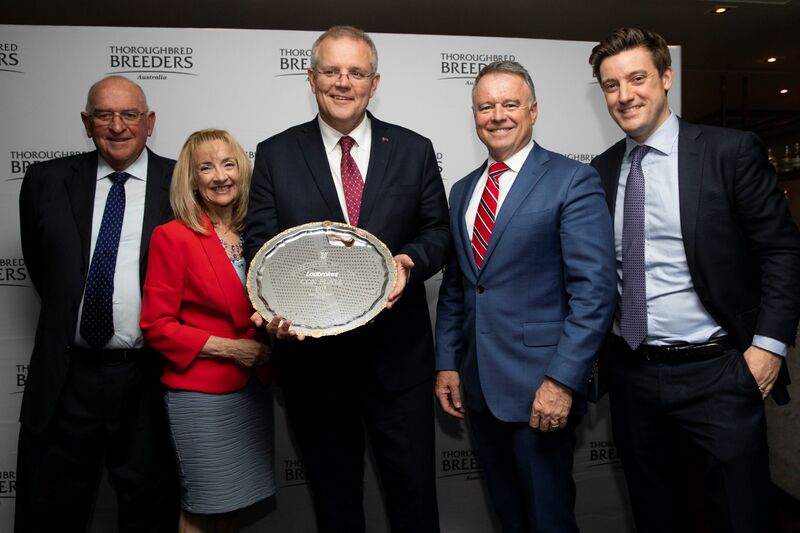 Back in 2017 the federal government decided to scrap the 457 visas available to the thoroughbred industry: namely, those visas for the occupations of Horse Breeder and Horse Trainer. After extensive lobbying, the Horse Trainer visa was reinstated later that year, with Horse Breeder made available in 2018. However, when the Horse Breeder category was reinstated, it was done so with a caveat stating that applicants would have to be paid $90,000 to be eligible. Obviously this made the visa out of reach of most studs wanting to employ an experienced staff member from overseas. Thankfully, the government has now reduced the salary restriction to $58,000, which should again make it possible for farms to bring in the small numbers of people they need.